Welcome to Batchwood School’s teaching and learning blog. We want to share with everyone the best of our teaching and learning, and to provide parents/carers, staff and any other interested parties with a greater insight into what happens in the classroom, and how you might help your son/daughter to ‘Make Every Day Count’. 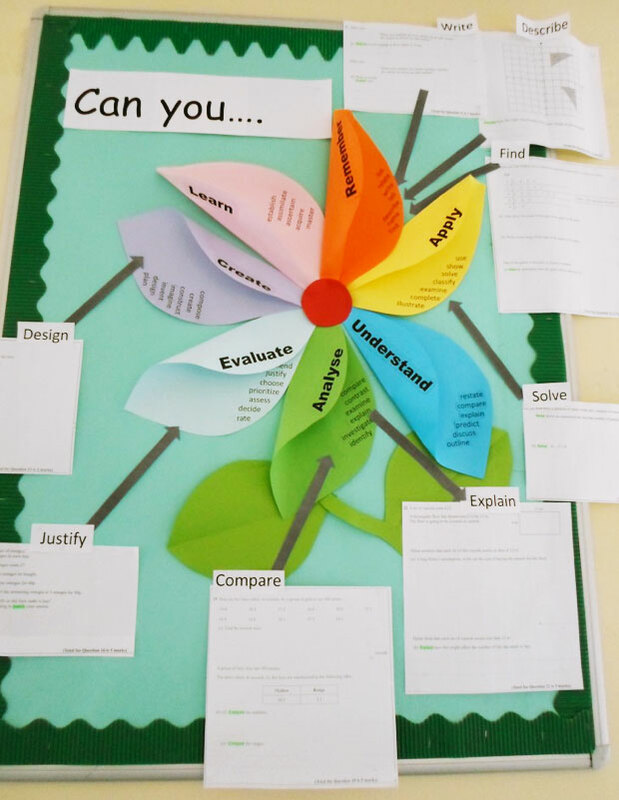 Our core purpose at Batchwood School is Teaching and Learning, and so this Learning Blog section of the website explores the latest pedagogy within education, sharing new ideas with staff on a regular basis, so we can all keep our teaching as fresh and exciting for students as possible. But this is not just for staff. There are also lots of other interesting articles for example; Behaviour Management, working with ASC students, to name just a few, that all parents/carers and other stakeholders might find helpful and informative. So we encourage you to browse through the categories and the associated posts and enjoy learning with us here, at Batchwood School. “A4L is the process of seeking and interpreting evidence for use by students and their teachers, to decide where the students are in their learning, where they need to go and how best to get there” (Rowe 2007). Assessment is such an important part of the process of learning, and of making progress in learning. Understanding the features of what makes outstanding learning are imperative to ensuring student progress is outstanding. If your lesson is described as having ‘unrelenting pace’, sometimes we are not sure whether this was a compliment about a fast-moving, productive lesson in which students were asked to work hard with unbroken concentration, or a criticism of the lesson providing too few opportunities for the students to reflect and ponder on the skills they were being taught. More effort has been spent in framing questions that are worth asking: that is, questions that explore issues that are critical to the development of children’s understanding (Black et al 2003). Use open questions that encourage analysis, synthesis and evaluation at critical learning moments to elicit thinking and develop learning. A learning objective should describe what students should know or be able to do at the end of the course that they couldn’t do before. Batchwood operates a house system, with students organised into three houses. Student in Years 7 – 11 wears a pin badge denoting the colour of their house on their blazer. This helps to generate a sense of house identity within the school community. This had begun to develop over the years and provides a rich and diverse sporting offer to all of Batchwood students. We have built up an extended day program, on a Monday and Tuesday after school including Art Club, Sports club and Warhammer Club. Batchwood School promotes the fundamental British values of democracy, the rule of law, individual liberty, and mutual respect and tolerance of those with different faiths and beliefs. Actively promoting these values means challenging opinions or behaviours at Batchwood School that are contrary to fundamental British values. Batchwood School is fully committed to safeguarding and promoting the welfare of all our students. We recognise that safeguarding against radicalisation is no different to safeguarding against any other vulnerability. All staff at Batchwood upholds and promotes fundamental British Values and must report any concerns. We believe that students learn best when they are in an environment in which they feel safe and secure. Students find it easy to settle into life and learning at Batchwood and consequently make very good progress. Students’ learning is supported through a well developed pastoral system which enables them to work within clear boundaries. Students are allocated a tutor group on arrival and have the stability of working in this group as they progress through the school. The tutor and DoP’s play a vital role in supporting and encouraging each individual and are the first point of contact between school and home. 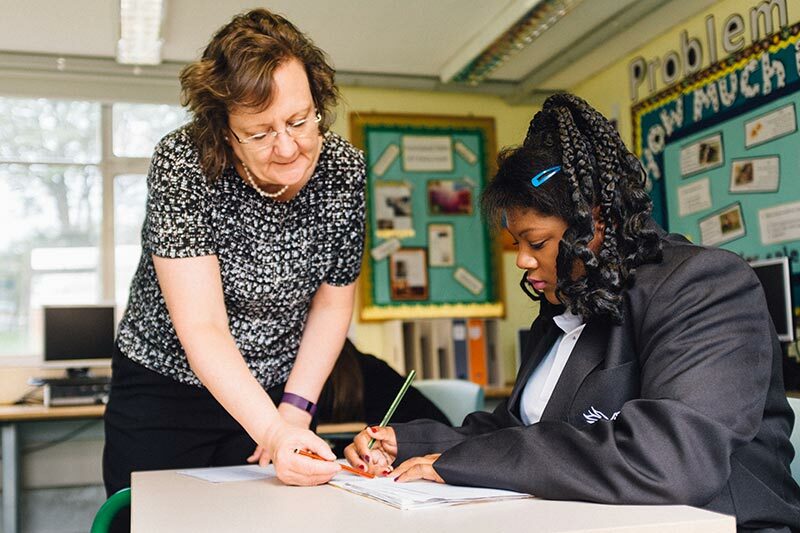 Our Able, Gifted and Talented programmes are designed to support all learners and tailor our support to each child's specific needs. Parents also provide a vital role in supporting their children in their studies. We continue to work on ways to help parents to monitor their children's progress, know what home learning they have been set and have access to resources to support their learning. Further information is available under the headings on the menu. The purpose of the school is to be a learning community where young people and adults share the search for developing self, knowledge, truth and pursuit of excellence. Our school motto is ‘make everyday Count’ and this reflects the ethos of our school. We believe in developing students‘ capacity to learn so that they become more and more independent as they progress through the school. Students who understand how they learn and are engaged by subjects, achieve high levels of success. This principle underpins our teaching and learning across all subjects. We also believe that students learn more powerfully when they have the opportunity to deliver learning themselves and student participation in lessons is a regular feature of our work. 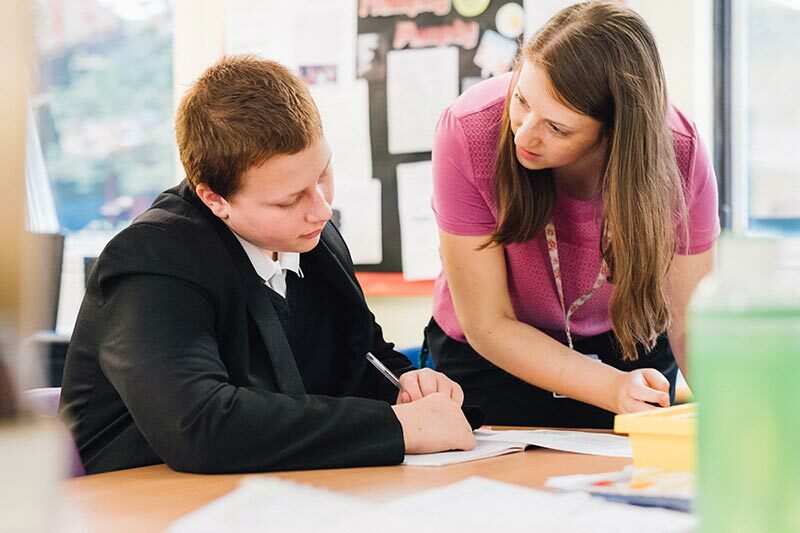 Staff at Batchwood incorporate a wide range of learning styles into their teaching and undertake regular training to ensure they consistently deliver lessons of the very highest standard. Extensive use of new technologies is used to enhance learning and we continue to make significant investment in ICT to deliver a curriculum that is exciting and relevant to young people. Most importantly, the strength of relationships between students and staff allows everyone to succeed in their learning. If you have any queries or questions about the school, or require additional information, please contact the school office on 01727 868021. 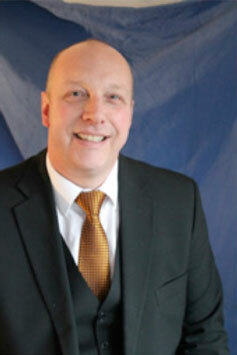 For admissions queries please contact our executive Headteacher, Jonathan Kemp. Please note paper copies of any item contained on our school website can be made available free of charge. Here is a list of links to the school’s policy documents. Please contact the school if you would like any further policies. We are a happy and small school where all of our students are known and valued as individuals. We believe every child can succeed in life, if challenged and inspired appropriately. We therefore set challenging targets to stretch our students to achieve more than they might feel is possible. 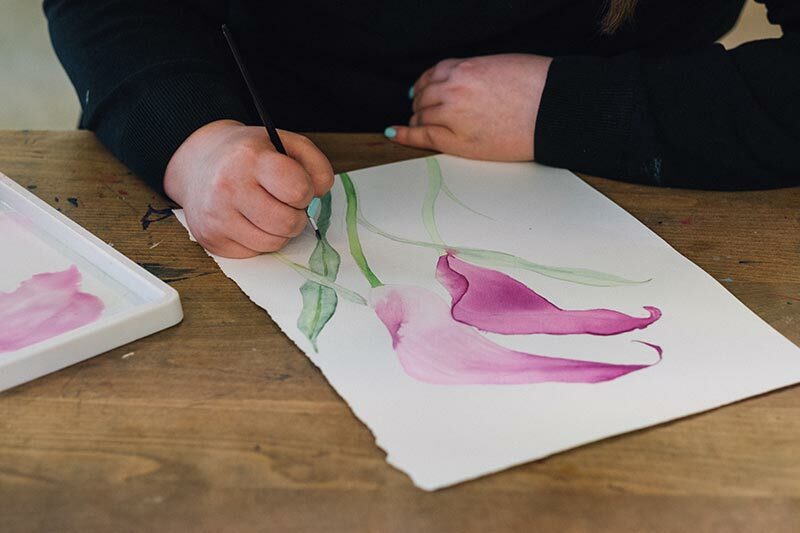 A strong focus on an academic curriculum, supported by a range of extra-curricular activities and social activities, helps Batchwood students to develop as individuals with the necessary skills to be responsible and successful in adult life. Our progress is rapidly improving and staff, students, governors and parents are all committed to the future success of our school. With new systems firmly embedded in place to monitor progress and reward students, together we are committed to raising standards of achievement for all. Extended day is available to all students with opportunities to attend a range of enriching activities. All staff are trained in Hertfordshire STEPs which is a county approved behaviour management approach that teaches de-escalation techniques and behaviour management strategies. This website is intended to give you some important information about the school, and to reflect our vision, ethos and expectations. However, it cannot replace the day to day life at the school and we recommend that you come and see us in action and speak to our students and staff about our recent changes, and the impact they are having. Visitors are always welcome here and we look forward to meeting you and showing you around. All subject areas deliver well planned and structured lessons. As well as the traditional subjects we offer the opportunity for Vocational Studies in Key Stage 3 and Key Stage 4. In all classrooms there are excellent ICT facilities that support the learning environment. Students are taught in small classes and have access to one to one support in Numeracy and Literacy, if deemed necessary. We also offer a range of after school clubs and activities to extend the learning, progress and enjoyment for our students. 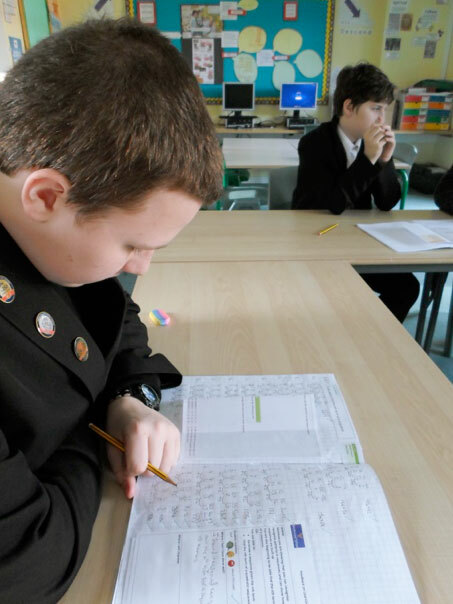 In Key Stage 4, students have the opportunity to choose options to compliment the Core Subjects. Each student has a personalised learning pathway which can include GCSEs, Btecs, College, Work Experience and other Vocational Opportunities. All students are baseline assessed in their first week at Batchwood. They are then put into groups to suit their needs. All students at KS4 follow a curriculum to suit their ability and needs. Batchwood work closely with Youth Connexions to ensure students make informed decisions regarding their future career. This advice begins in year 9 and continues through to year 11. English, Mathematics, Science, Art, Ceramics, City and Guilds, Design Tec, Food Tec, Music and Music Production, PE, PSHCE, Religious Studies and alternative provisions using Oaklands, Luton Hoo, Forest Schools and Motorbike Mechanics and Safe Handling through TRAXs. English, Mathematics, Science, Art, Careers, Ceramics, City and Guilds, Design Tec, Food Tec, Horticulture, Music and Music Production, Photography, PE, Wider Key Skills, Functional Skills. 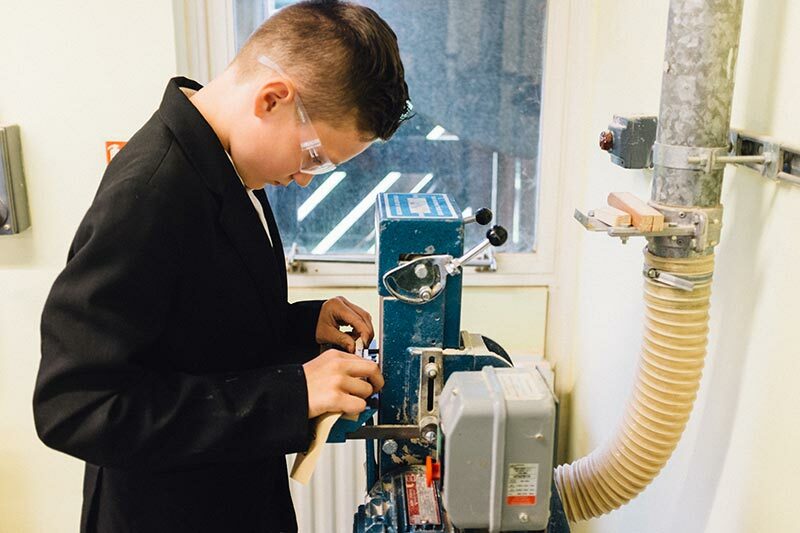 Alternative provision, such as Forest schools, Land Based Studies, and Vocational Studies at Oaklands including Animal Care, Catering, Motor Vehicle, Electrical Installation, Equine and Construction. This is available for students at KS4. Students have undertaken work experience in Motor Mechanics, Hairdressing, Child Care, Working in a Primary School, Animal Care and Forestry. Work experience is coordinated through the Herts Chamber of Commerce. I am delighted to welcome you to Batchwood School. We are proud of our learning environment and the high standards of achievement and behaviour reached by all students at the school. 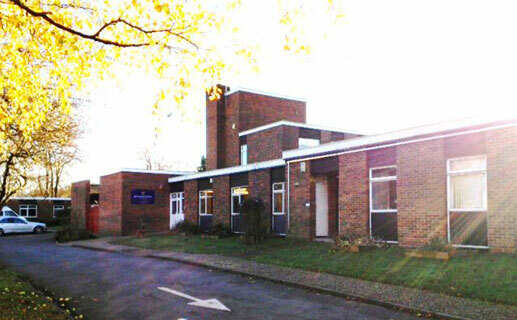 Batchwood School is a Secondary school that specialises in working with boys and girls who have social, emotional and mental health difficulties. 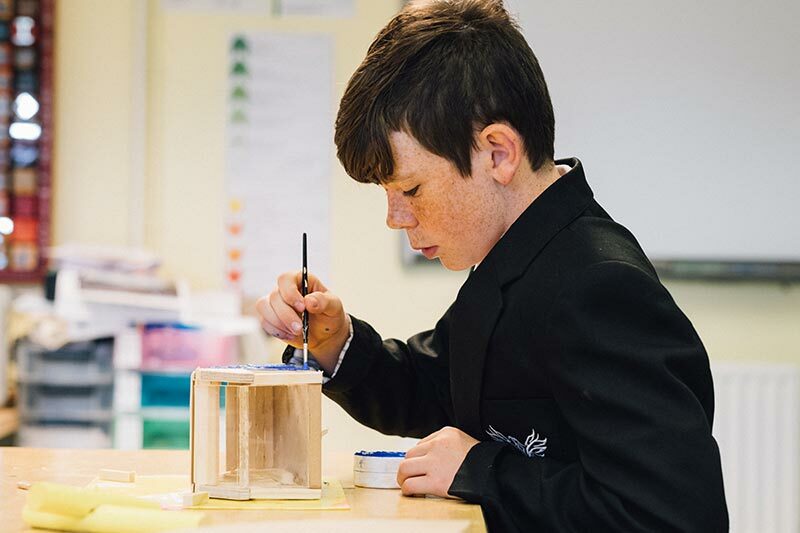 We are very much an extra special school in the sense that we have the staff expertise and skills to transform young people into well rounded, emotionally resilient and well - educated young adults. And we take great pride in this! Our school motto is ‘Make Every Day Count’, and this reflects the ethos of our school. We believe that every child can succeed in life if challenged and inspired appropriately. 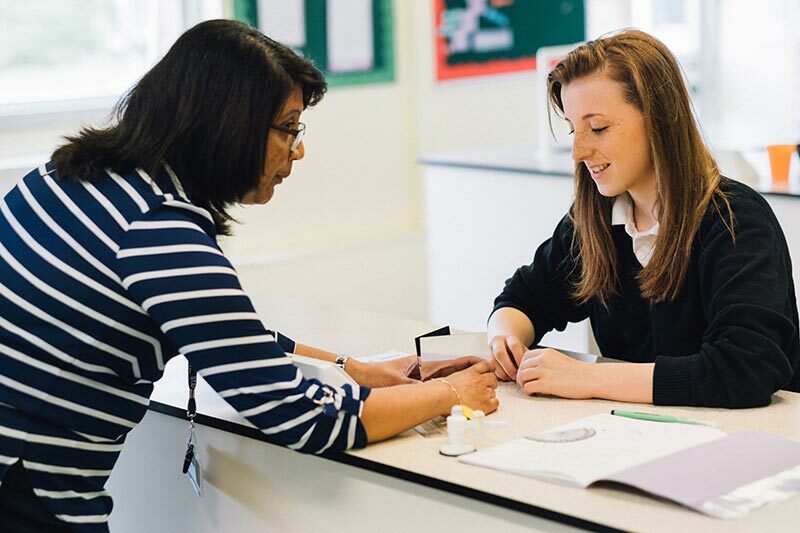 A strong, personalised curriculum that caters for the individual needs of all our students, as well as a comprehensive support programme that helps develop students emotional resilience and self-esteem, ensure Batchwood students develop as individuals with the necessary skills to be successful in adult life. Our blend of traditional values combined with creativity and innovation offers a rich environment for progress. The quality of teaching and learning and breadth of curriculum ensures students consistently achieve the best possible standards in their public examinations. All our students are expected to work hard and behave in an exemplary fashion. This is achieved through clear expectations and a comprehensive rewards system that encourages students to do well and ensures they feel safe and able to meet both the challenges we set at school, and the challenges of life after school. Batchwood School makes a difference to young people and we very much look forward to welcoming your son/daughter to the school and becoming one of our many successes of the future. On Friday 10th June, 2016, Batchwood Girls’ football team, went along to Heathlands School, to take part in the annual girls’ tournament. It was a great experience - some of the girls had taken part in previous tournaments but it was the first time for Sasha from year 7 and Mekyla in year 10. We played against three other schools and although we don’t play regularly as a team, the girls all demonstrated great team work, positive attitudes and a real desire to win. The team were very well organised and good at giving each other instructions on where they should be on the pitch. Maxine, Courtney and Shannah took it in turns to be in goal and all did a fantastic job. Monique, Sasha and Becky worked equally as hard, marking their opponents and passing the ball. Becky and Maxine were our joint players of the match, due to their high work rate and excellent attitude. Batchwood were quite evenly matched against Pinewoods School but Heathlands proved to be very good opponents and the tournament was won overall by Heathlands. Nev Myring Wins Catering Manager of the Year 2016!